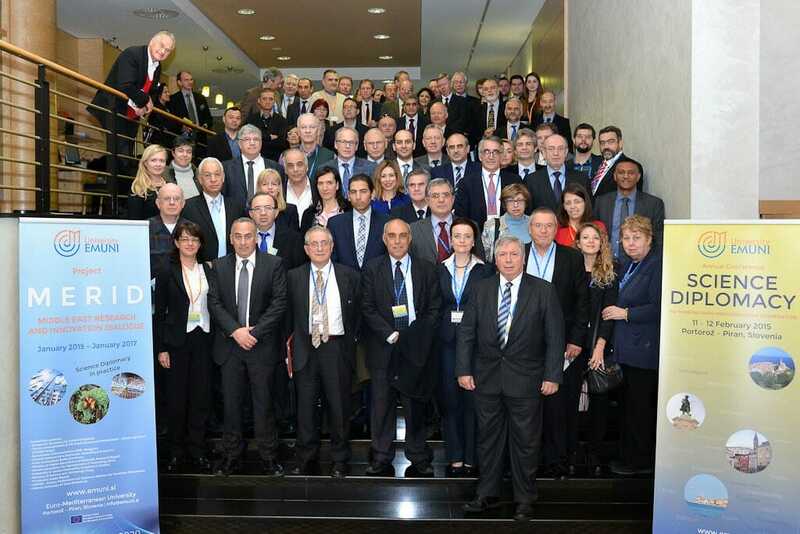 EMEA President, Professor Rym Ayadi addressed the Annual Conference of the Euro-Mediterranean University (EMUNI) held in Portorož – Piran, Slovenia, on 11-12 February 2015. At the conference, dedicated to Science Diplomacy – Re-Thinking Euro-Mediterranean Cooperation, 27 speakers and panelists from 17 different countries and international organisations shared their experience and insights on the subject in the presence of more than 150 participants from 35 Euro-Mediterranean countries. Enhancing cooperation and exchange between scientists and politicians in the Euro-Mediterranean countries.